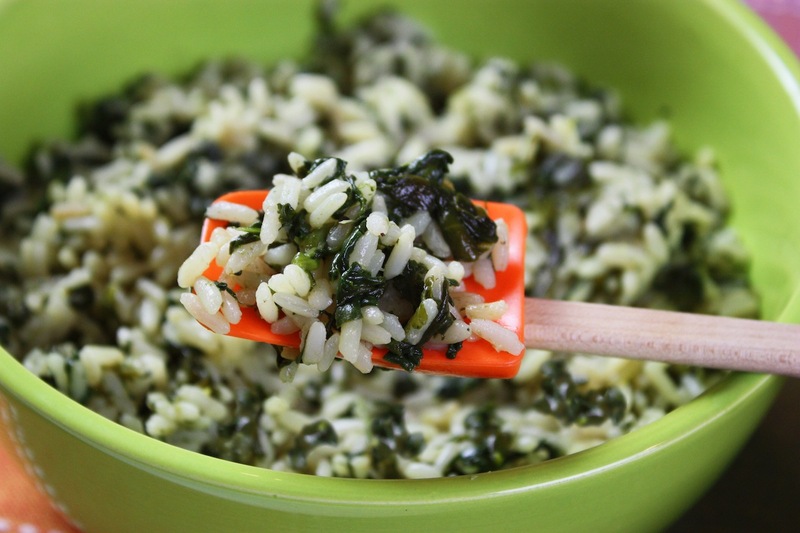 2 Comments on "Easy Greek Spinach Rice"
I am very happy that I came across this site. 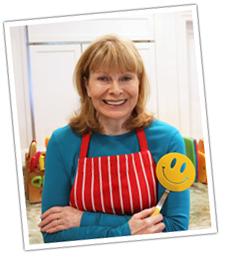 Your recipes are all on point, easy and simple to make, as well as being delicious. The recipes are clear and easy to follow. I would like to add that it does not cost an arm and leg for the ingredients. Simple and delicious. I’m hooked on Jenny!